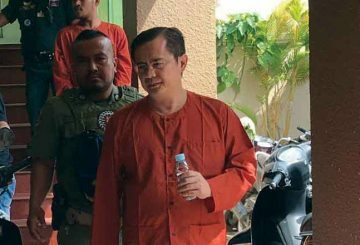 Court continues the trial of Lay Vannak over the murder of the governor’s mistress. 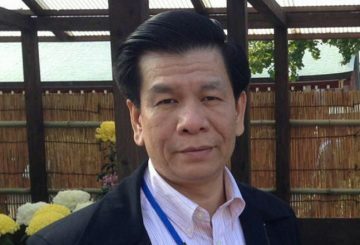 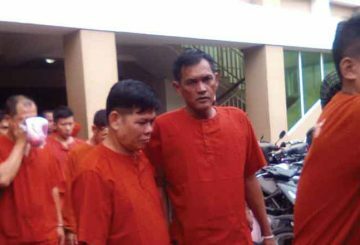 Thong Sarath spends half an hour at his murder trial before he was back to hospital. 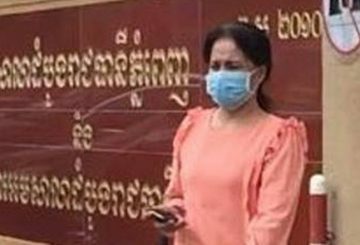 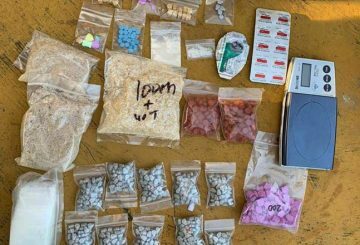 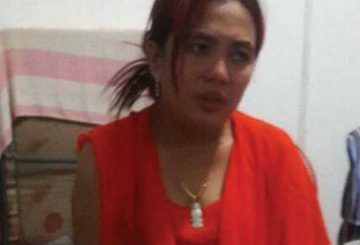 Phnom Penh Municipal Court sentences a woman to 30 years in jail and fines her about $10,000 for trafficking ecstasy. 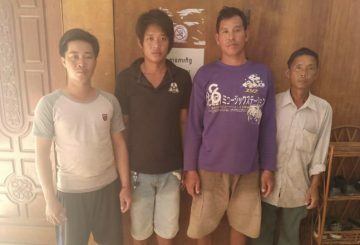 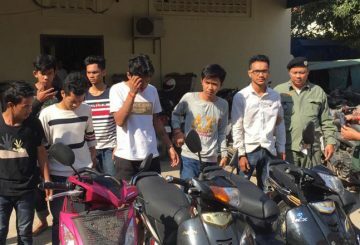 Phnom Penh Municipal Court yesterday charged six youths over the theft of a motorbike in the capital on Saturday. 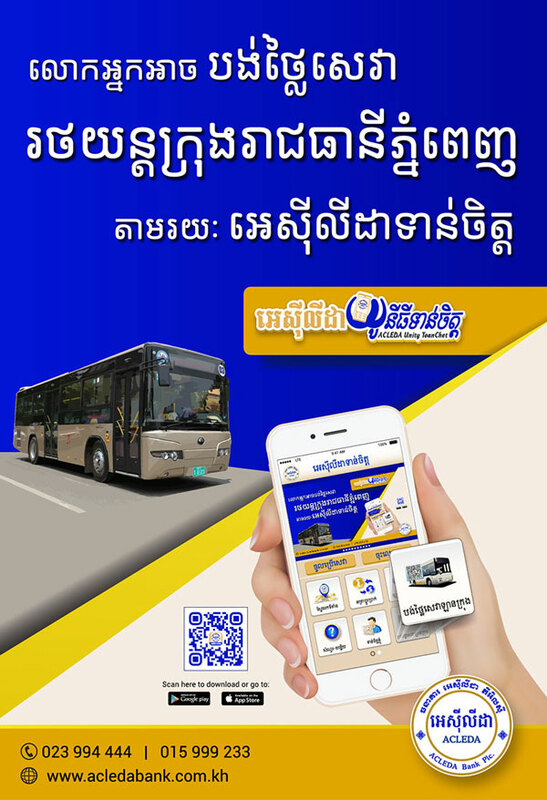 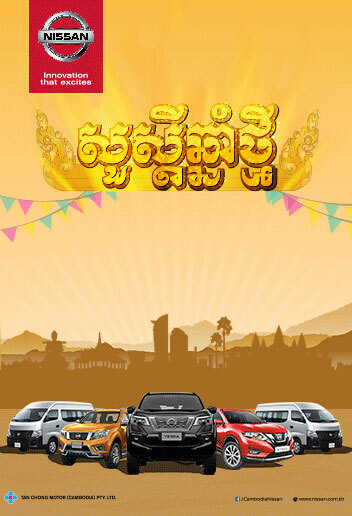 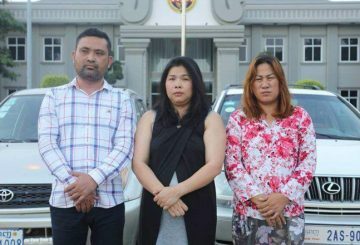 Two women are jailed by the Phnom Penh Municipal Court for fraudulently selling eight luxury cars they had hired. 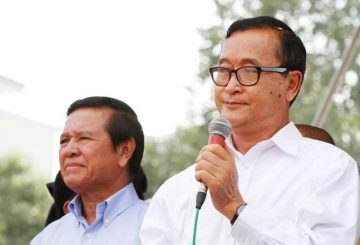 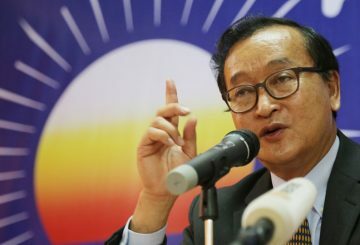 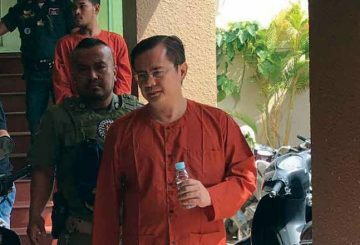 The Phnom Penh Municipal Court has concluded its investigation into two criminal cases of incitement and insulting against former opposition leader Sam Rainsy. 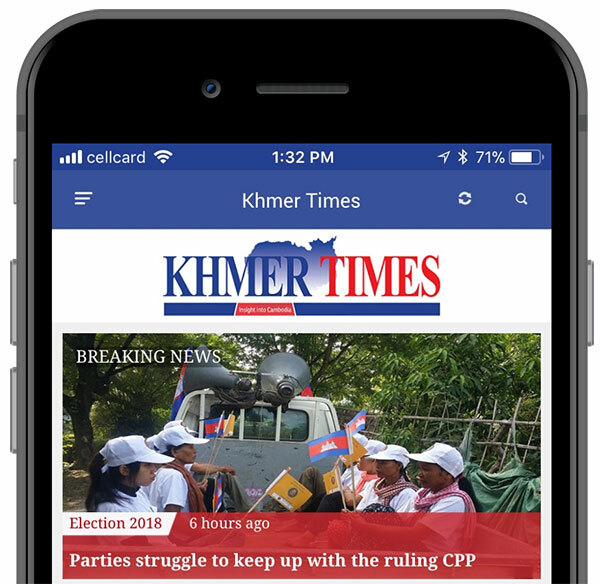 A spokesman for the Supreme Council of Magistracy yesterday rejected reports that Phnom Penh Municipal Court director Taing Sunlay will be transferred to another post. 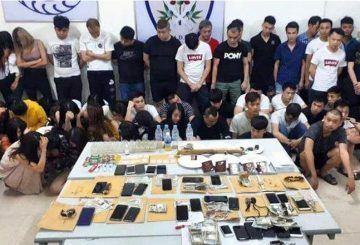 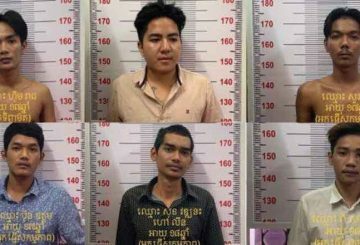 Phnom Penh Court charges seven youths – all allegedly experienced thieves – with stealing 15 motorbikes. 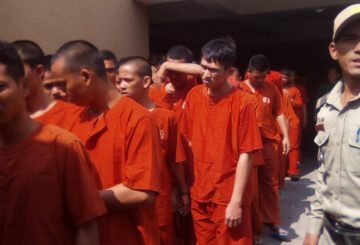 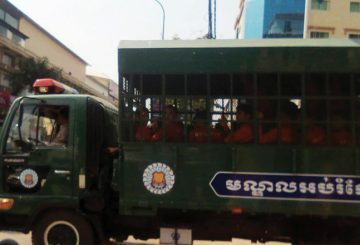 Phnom Penh Court begins the trial of a former executive charged with breach of trust. 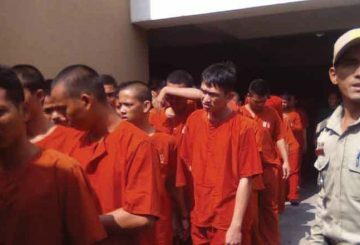 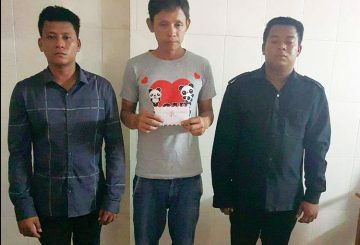 Phnom Penh Municipal Court sentenced three men found guilty of stealing a motorbike last year to five years in prison each. 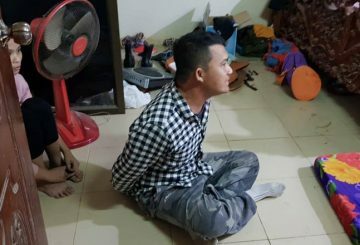 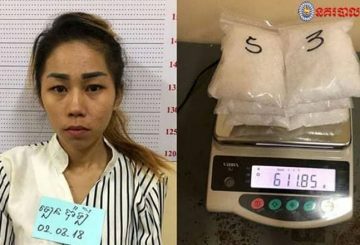 Phnom Penh Municipal Court charged three security guards over the sale of crystal meth to an undercover police officer in Sen Sok district. 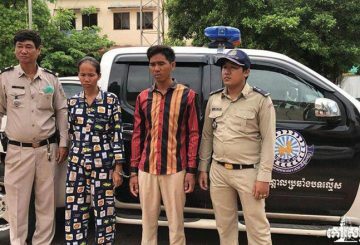 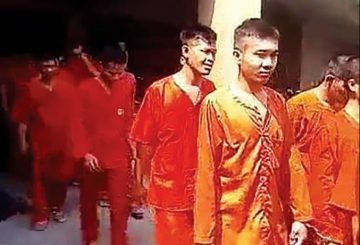 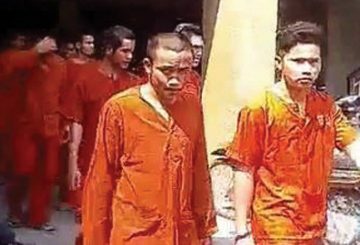 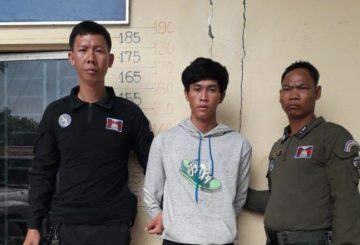 Phnom Penh Court tries a fruit vendor who allegedly tried to kill a police officer. 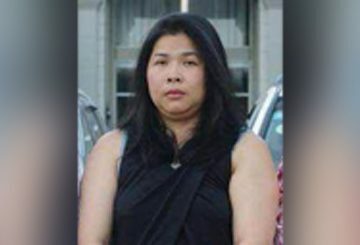 Court sentences a woman to 18 years in prison after she was found guilty of fraud. 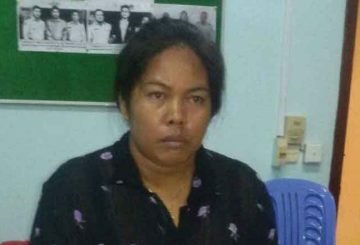 Phnom Penh Municipal Court tries a businesswoman who allegedly issued a bad cheque to a friend to repay a $50,000 debt.